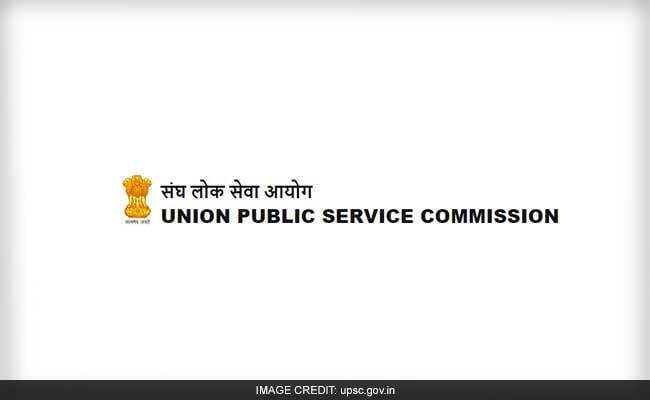 The Union Public Service Commission (UPSC) has fixed a seven-day time frame for candidates to report mistakes or discrepancies in questions asked in the various examinations conducted by it. New Delhi: The Union Public Service Commission (UPSC) has fixed a seven-day time frame for candidates to report mistakes or discrepancies in questions asked in the various examinations conducted by it. Thousands of students appear in various recruitment examinations conducted by the Commission. These include the civil services examination to select IAS and IPS officers among others. "For each examination, a time frame of 7 days (a week) i.e. from the next day of the examination date to 6 PM of the seventh day is fixed for the candidates to make representations to the Commission on the questions asked inthe papers of that examination," the UPSC said in a note, made public recently. For example, if paper of an examination is conducted on March 1, a candidate can make representation by 6 pm on March 8, the Commission said. The representation must only be submitted online (by email at email Id -- examination-upsc@gov.in) and no representation by post/hand will be entertained, it said. "No representation will be entertained under any circumstances after this window of seven days is over," the UPSC said. It is probably the first time that the UPSC has fixed a deadline for candidates to make representations on exam papers, officials said.